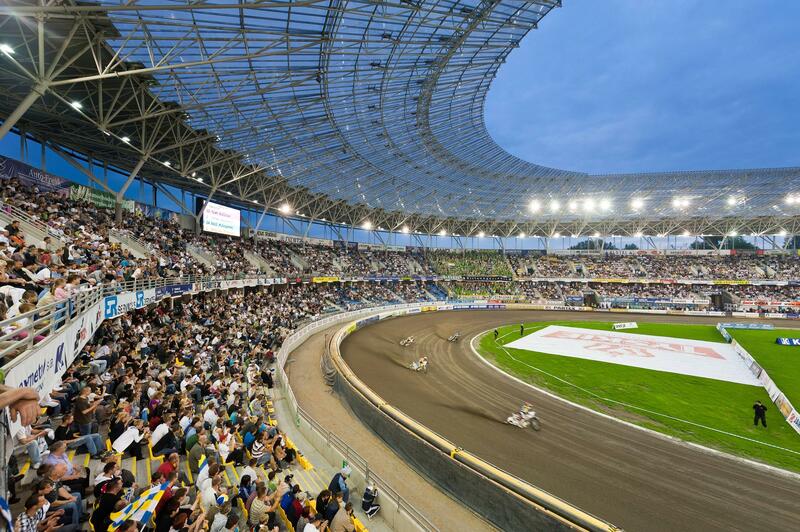 In August 2010 we have started with design of the extension of the stadium roof over Motoarena Torun. 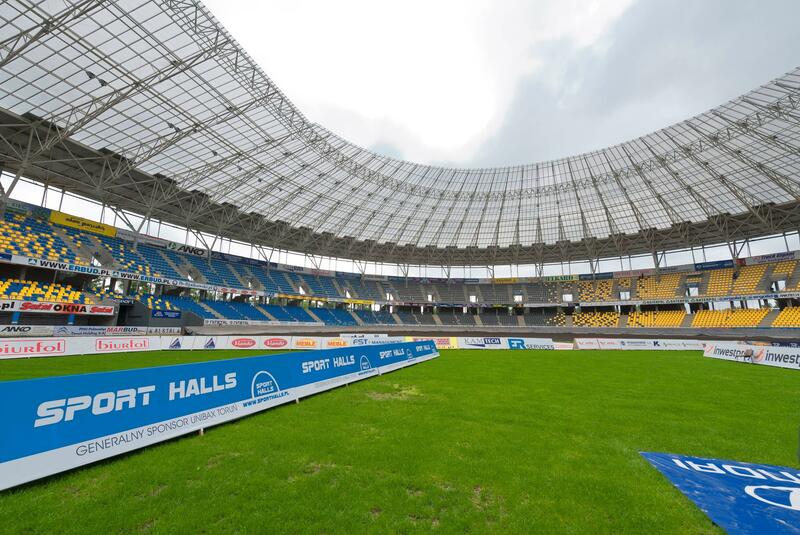 Roof consists of spatial and flat steel trusses. Roof is covered with steel corrugated sheet and polycarbonate. Light structure provides a lot of light and wonderful atmosphere of the Arena. The extension was accomplished in May 2011.